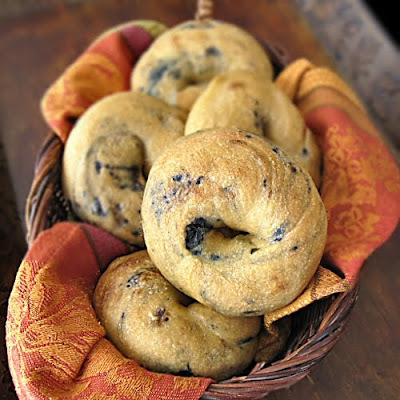 Freeze Dried Blueberries – rehydrate quickly, sweet, tangy. Add FD blueberries to hot water and allow to sit 7-10 minutes until soft. Drain. 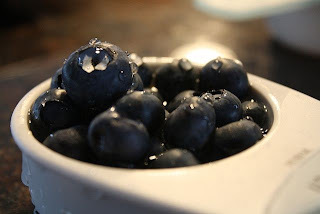 Alternatively, blueberries may be simmered on the stove to rehydrate.